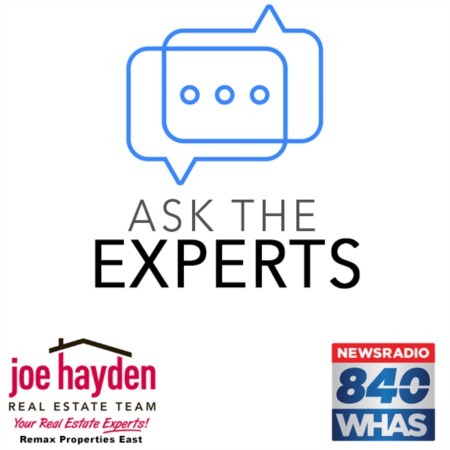 External Improvements That Can Raise Your Louisville Home’s Resale Value | Joe Hayden Real Estate Team - Your Real Estate Experts! External improvements to your home can and will raise its resale value. Any good real estate agent knows this! Whether that external improvement is to the patio of your home or the roof, it doesn't matter. Any improvement basically pumps added value into your home, which means you can raise the selling price when you put your residence on the market for sale. Don't think of these improvements as throwing money away; look at them as future investments into your property, which can make you more money down the line if you sell it. Here are some external improvements that can raise your Louisville home's resale value. One of the easiest and most noticeable external improvements that you can perform on your Louisville home is landscaping your lawn. You will bring year-round cheer to your front lawn courtesy of plants, flowers and bushes. 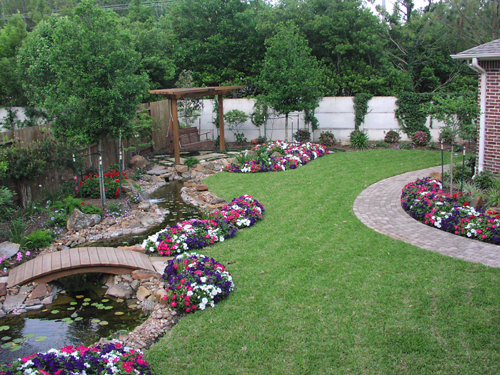 The flowers will introduce areas of color that make the lawn more lush and luxurious, while the bushes will create natural fencing that give your property a more private feel. Just by putting down some fresh soil or mulch, you can landscape quite cheaply. You can even do something as low-task as decorating your entryway with some potted plants, which will help to enliven the whole scene. Your patio can be the centerpiece of your entire backyard, if you play it right. This, in turn, will help to lift your home's resale value. You'd be surprised at how the simplest ideas sometimes turn into real winners in this area of your home. By using the element of water, you can make your patio a whole lot more soothing. Buy a water garden for this space, and see what a great conversation starter it makes. You can also add some cover into this area by installing a pergola. From there, your options are virtually endless, as you can hold BBQs and invite friends over to enjoy the shade. The front door is the area that many people focus their eyes on first when they approach your home, so why not make it the nicest front door on the block? See that it's free of cracks or peeling paint, and clean it so that it shines. You can even repaint the front door, and if you do, consider using a bold and vibrant color that will enrich the appearance of your whole home. You should even consider replacing your doorknob with a brand new one that feels solid in the hand. These are just some examples of really useful external improvements that will go a long way toward increasing your Louisville home's resale value. Note how these improvements were not really grand or expensive; they were merely common-sense improvements that addressed important areas of your home's exterior. With the right improvements to the outside of your home, you'll be surprised at how much higher your asking price can be when you sell your property.